There are many websites across the web that range from many different topics, and there are also many forums that encompass different topics as well. This presents a great opportunity for marketers to jump on these forums and interact with a targeted audience in an open discussion. Forums allow members to customize their own profiles and to connect with other members. So what does this mean for small business websites? It means that a forum can be another free source for getting website exposure. Not only are there global forums, but there is also local forums where people gather to discuss topics in their local community. For example if you had a small business in Toronto for electronics, you could join the active community forum at http://www.redflagdeals.com/in/toronto/. This site is a big community for Canadian shoppers looking for great deals in their community. There is even an electronic section that displays product information and good deals. As a small business website dealing with electronics you could simply make a profile and link in your signature that displays your small business website. With so many forums out there and so many topics, discussions, and websites it can all become overwhelming. So natural click has made this post to reduce the noise and set you right to do forum marketing the efficient way. The following are 6 tips that we feel will help anyone looking to marketing their business website on online forums. As said before forums allow members to customize their profile pages, use this privilege to your advantage and place a link to your business website. Fill in all the relevant information that’s relevant to your business website in all the fields as well. The more detail you put, the better targeted audience you will attract to your page. 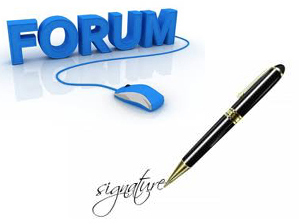 Next you want to optimize your forum signature. 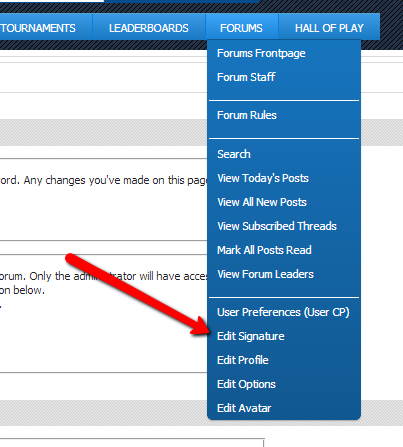 The signature is the text content that appears at the bottom of the posts you make in the forum. The more you post the more visible your signature becomes. Some forums even give you tools to get creative with your signature. 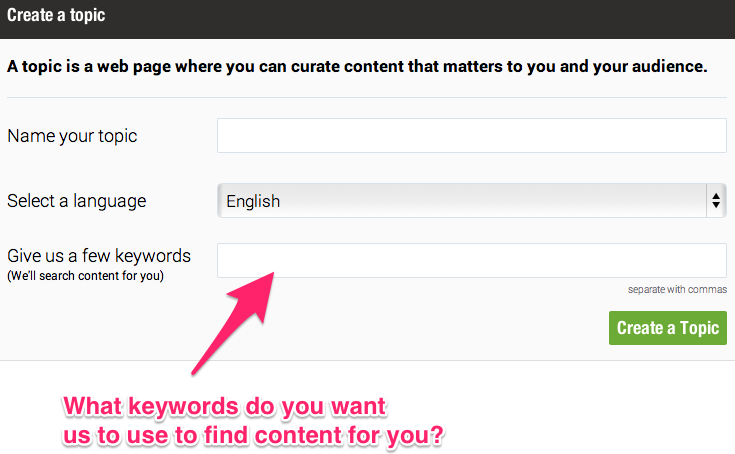 You can edit the anchor text with the link to your website as well as implement some attractive call to action buttons. 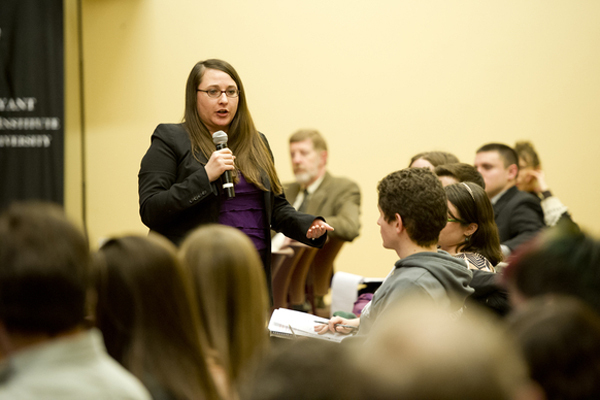 It is important to be active and participate in open forum discussions. Adding your voice to a popular topic can help bring more attention to your profile and ultimately your business website. Just be sure that you do not post just for the sake of posting and advertising. Participating in open forum discussions means you must add something of value to other members who are participating as well. If you notice a topic that has yet to be discussed on a forum, then it is a good idea to go ahead and open up that topic for discussion. Being the first to create a needed topic will highlight your profile as the authority user in the thread. In addition your post will be the first post people see when they open up the topic page. Many forums have a section where businesses are allowed to post advertisements. If you post ads on other sections of the forum, you run the risk of getting banned by a forum moderator for spamming. The best thing is to keep a link to your site visible in your signature and profile and post other forms of advertising in the appropriate sections. Remember to have fun while you’re at it! Forums can be a great place to interact with your target audience, however keep in mind that the nature of most online communities is more relaxed. Its most likely not going to be an official policy discussion on laws and regulations. It’s a message board where anyone is free to join provided they have internet access. That being said don’t come across as someone stiff and who is just there for business. Take your time to become a valuable member of the online community and have fun.